Centered in Historic Bedford Village, is this Renovated, Light Filled One Bedroom Apartment in The Bedford Playhouse Building. New Kitchen and Full Bath, Hardwood floors throughout, New Windows. Walk to Restaurants, Theater, Shopping, The Bedford Playhouse and The Village Green. Exercise Room and Laundry on premises. Heat and Gas included. 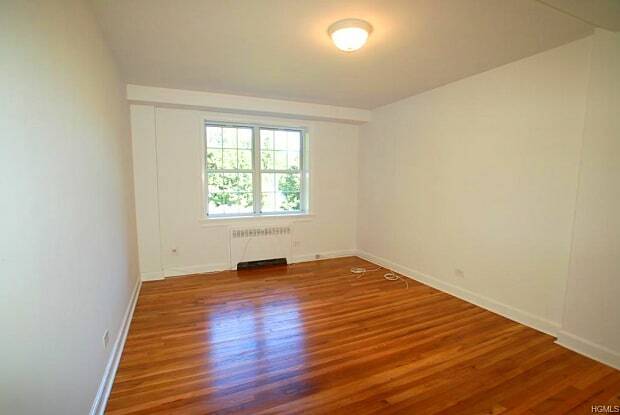 Tenant pays Electric and Cable and provides own window A/C unit. Cable ready. Building has Generator. 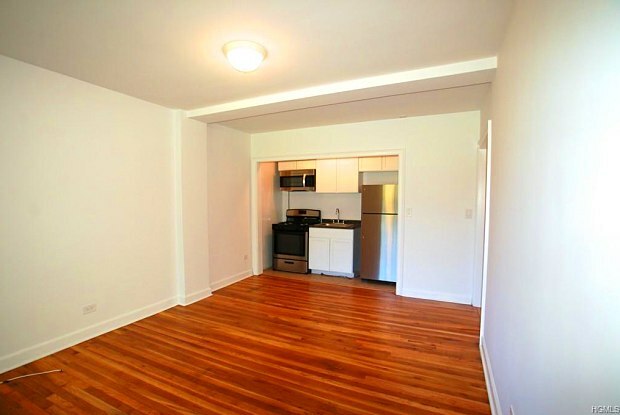 One parking space included with one bedroom, any additional at $75/month per space. Bicycle storage available at $75/month. Have a question for 633 Old Post Road?